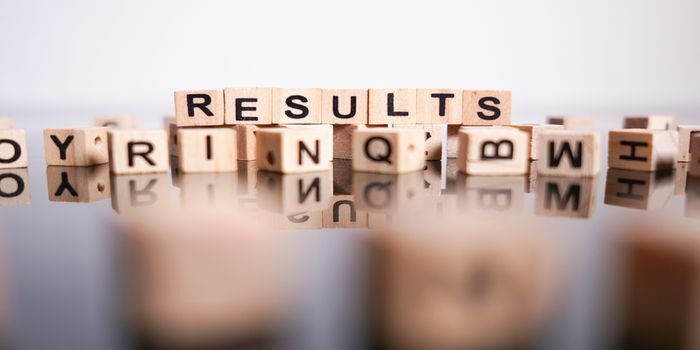 VTUEEE Result 2019 - Vel Tech Rangarajan Dr. Sagunthala R and D Institute of Science and Technology authorities has declared the result of VTUEEE 2019 for Phase-I. Candidates can now check their VTUEEE 2019 result online by logging in using the required credentials. The rank secured by the candidate will also be sent on his/her registered email id.The result for Phase-II will be announced on May 5, 2019. VTUEEE is conducted to invite admissions into various undergraduate engineering courses. On the basis of the VTUEEE result 2019, candidates will be called for in person counselling. Candidates can go through the complete article to know all the details regarding the result of VTUEEE 2019. Candidates can check the important dates related to the result of VTUEEE 2019 mentioned below in the table. 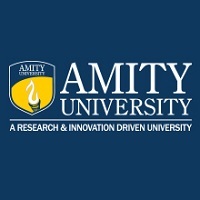 How to check VTUEEE 2019 Result? Candidates will have to enter the required credentials of VTUEEE 2019. After logging in, the candidates will have to download the VTUEEE result 2019. Candidates are advised to take a print out of the result for the future reference. The rank secured by the candidate will also be sent to the candidate on his/her email id. A merit list/rank list of VTUEEE 2019 will be released by the authorities for the qualified candidates. The rank list will be prepared on the basis of the total marks secured in VTUEEE 2019. Based on the result and the merit list, candidates will be called for the in person counselling of VTUEEE 2019. What after Result of VTUEEE 2019? After the declaration of the result, candidates will be called for the in person counselling of VTUEEE 2019 based on the merit list. Candidates will have to physically report to the designated venue on the specified day and time which will be notified by the authorities after the declaration of VTUEEE 2019 result. The counselling for Phase I and II will be conducted in multiple rounds. Candidates will be allotted seats based on their rank, their choice and the availability of seats. If a candidate fails to appear for the counselling on the given day and time his/her seat would be allotted to the next candidate in the order of merit list. The candidates who will be allotted seats will have to make the required payment of fee for the confirmation of their seat. Once allotment of branch is finalised, change of branch will not be encouraged under any circumstances. When is the slot booking of VTUEEE will start and how to do same???? Hi Swarnima,Could you please clarify whether your question is regarding VTUEEE or VITEEE.Thank you! My All India Rank in VTUEEE 2019 is 2127 (state rank -7). How can I know my score? Whether it will be informed by the college? Please guide. Your VTUEEE brochure has been successfully mailed to your registered email id .